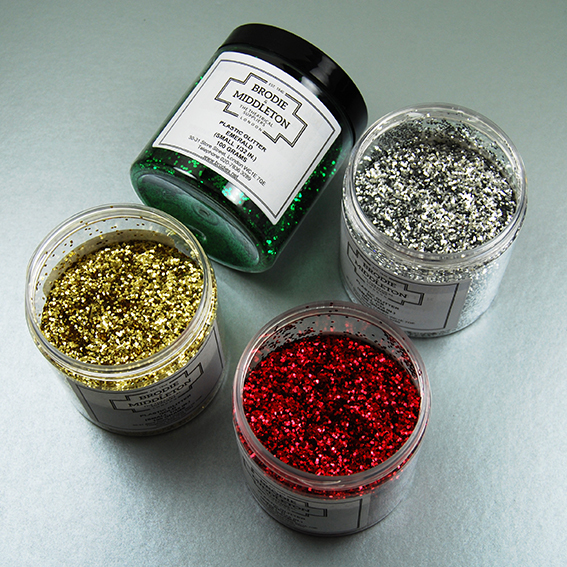 All the companies supply goods and services to the fine and decorative arts industries, in the UK and abroad. The Artmat Group is a group of companies under common ownership. 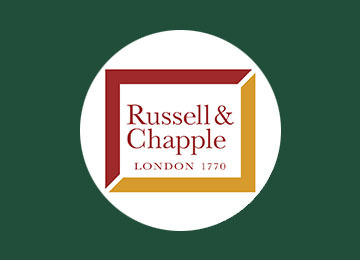 Established in 1770, Russell & Chapple is the oldest established supplier of fabrics in London. 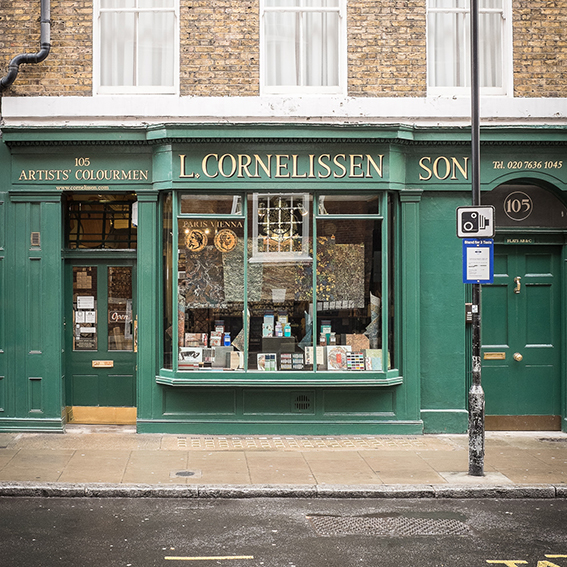 Specialising in fine art textiles, painting supports and furnishing fabrics, the company also retails professional artists' material from its store in Bloomsbury. 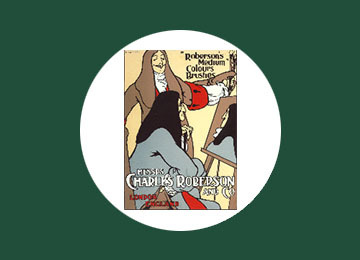 Established by Charles Roberson in 1810 and under family ownership until the 1970s, C Roberson & Co has a proud history of supplying some of the UK's best known artists of the 19th and 20th centuries. 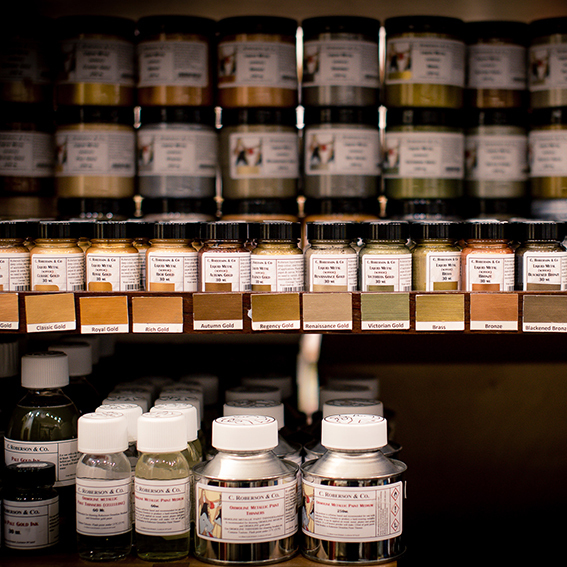 The company remains unique in the industry for its range of artists' paints, mediums and varnishes, many made to the original recipes in the North London factory. 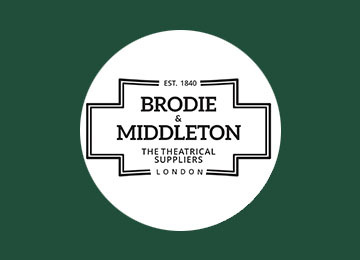 Established in 1840 in Covent Garden's Long Acre, Brodie & Middleton has been an artists colourman and scenic supplier for many years. 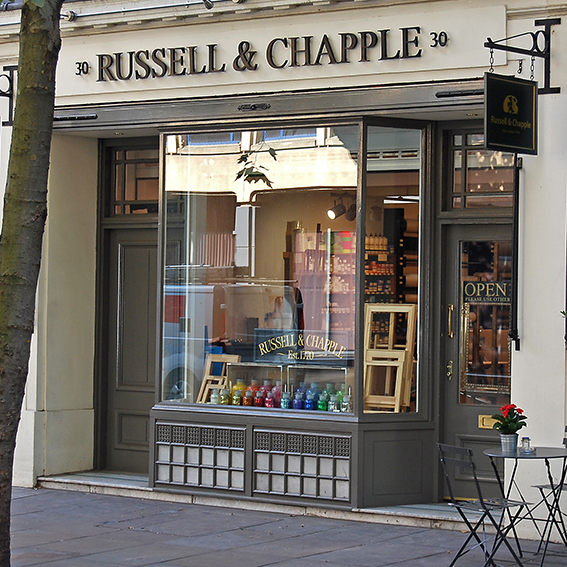 Now part of Russell & Chapple, Brodie & Middleton still has a huge range of products for the scenic and decorative artists, many unique to the business. 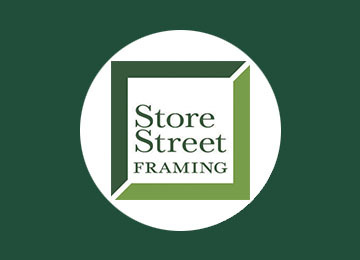 Trading as Arch One Picture Framing until 2015, Store Street Framing is a fine art framer working with galleries, dealers and artists. 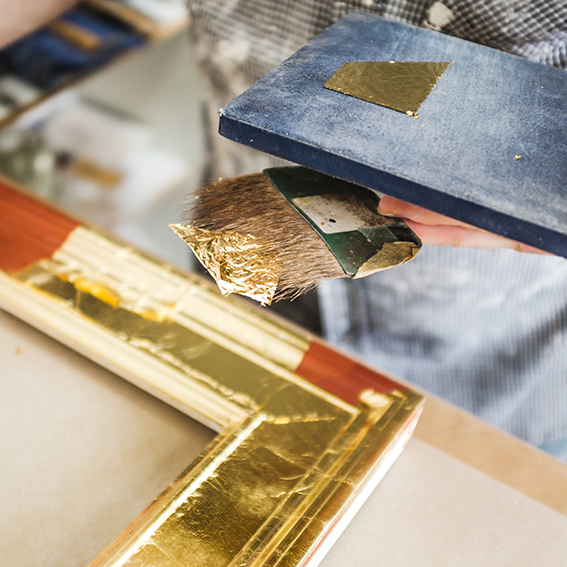 The company specialises in hand finished and gilded frames in traditional and contemporary styles. 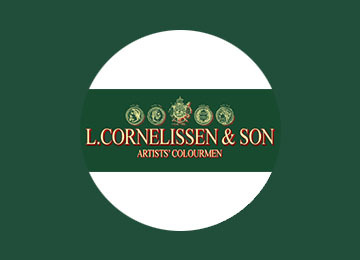 Established in 1855 in Covent Garden, Cornelissen has an illustrious history as an artists' colourman to painters and print makers. The famous shop, near the British Museum, is a London landmark and a point of pilgrimage for artists and craftspeople. 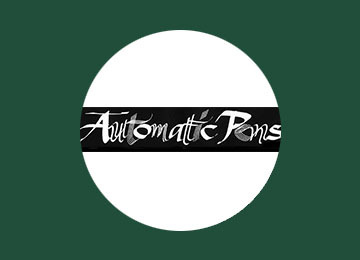 Handmade in England for over 100 years, automatic pens allow everyone to produce beautiful calligraphy. 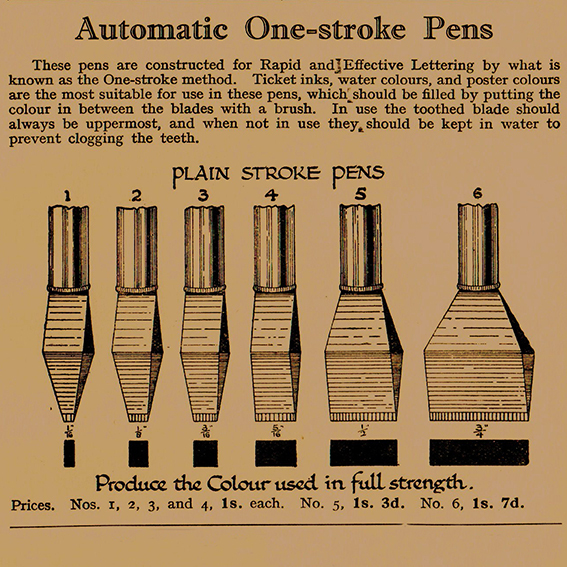 With its unique tip, the pen can write and flow in any direction and is ideal for calligraphers, artists and illustrators.